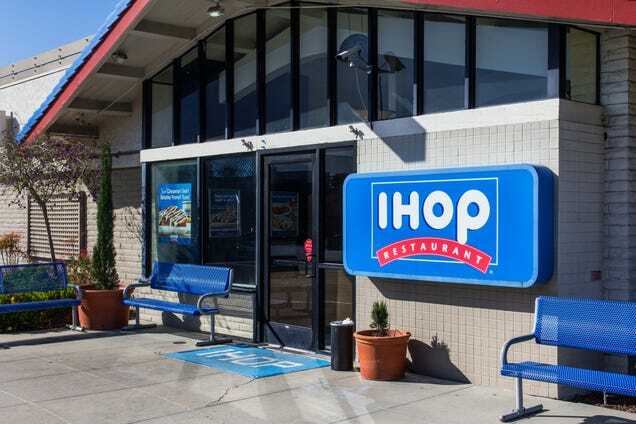 The incident took place in April, according to the Kansas City Star, but what further upset Thomas and her mother was the fact that after complaining to IHOP, they only received a $10 gift card in the mail as an apology. According to IHOP President Darren Rebelez, the server’s actions were inexcusable, and he noted that the server was also black. Which makes me think, maybe if the server had been white, Thomas would have received a $20 gift card? “IHOP and its franchisees do not and will not tolerate racism, bigotry or harassment of any kind,” Rebelez told the Kansas City Star. In the end, the server was fired, but the Thomas family stated that they were never informed that the server had been fired until talking to the Kansas City Star.